Minnie Mouse Nap Mat Just $18.99! Down From $59! At Amazon, you can score this Minnie Mouse Nap Mat for just $18.99 down from $59.16 PLUS FREE shipping with Amazon Prime or for orders $25 or more! 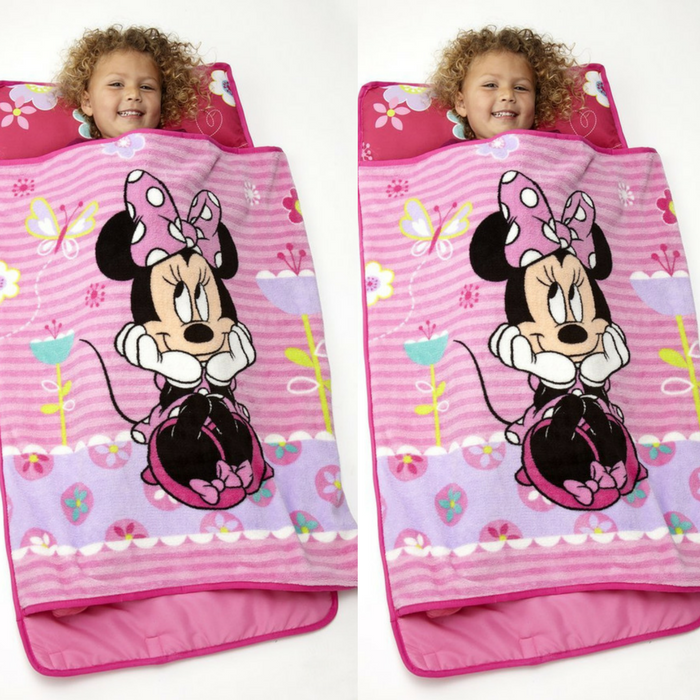 Keep your toddler toasty with a Disney Nap Mat! Featuring your little one’s favorite friends, these 100% polyester mats feature attached pillows and blankets and provide a soft spot for naps and sleepovers. Disney Nap Mats are easy to roll and transport and feature a handy handle and customizable name plaque. Just unroll and your little one can cuddle up and take a nap anywhere. Great for daycare, the grandparents house and sleepovers. Choose your child’s favorite character and snuggle up today! Olive Kids Nap Mat Just $39! Down From $60! PLUS FREE Shipping! Score the Olive Kids Nap Mat at Amazon for just $39 down from $59.99 PLUS FREE shipping! Sail off to dream-land in style with a Nap Mat by Wildkin. 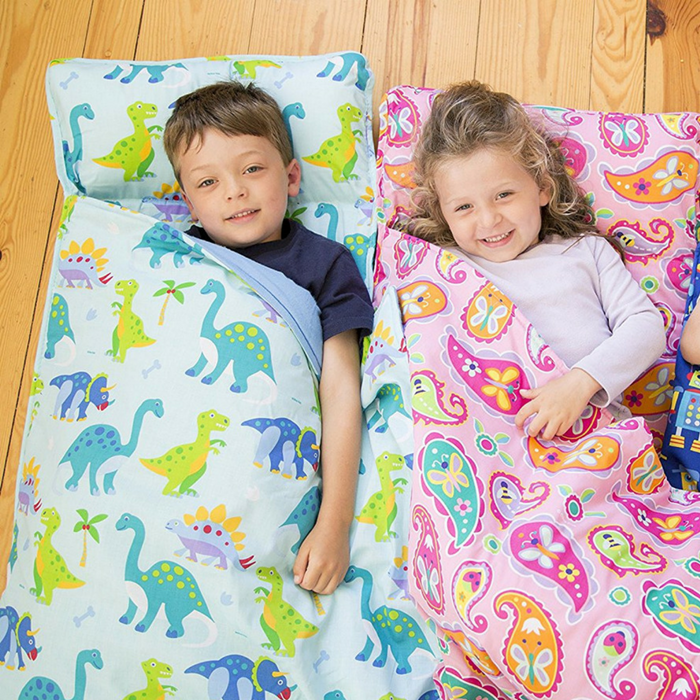 Wildkin Nap Mats can be used for school or home – rolls up for easy storage and travel. A favorite with preschools, daycares, and as a starter sleeping bag for little ones. Adventurous kids at home need a nap mat that’ll suit their personalities. This comfortable mat is great for both naps and play. It’s easy to roll up too, thanks to its Velcro closure. Its carrying strap and lightweight nature makes it easily portable.